She was visiting the producer group who were making the garments for her collection with People Tree. Do you know where she is now? Any new sighting? She disappeared again..
Don't know for sure. Some people say she's in Massachusetts where 'Little Women' is being filmed but I don't know if they really saw her or if they assume because the film is being made there. The filming is ending next week I think by the way. Just find a tweet of a girl that met her in Miami for the art basel. I don't know if true or not, it's from 7 December. That was probably Emma Roberts. 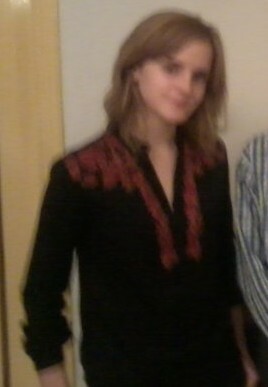 One person said they saw Emma in France. Thanks! I've noticed that she has been often in France after The Circle premiere. I wonder if it's because she liked the country very much at that time or if it's somehow related to her mother or french relatives. 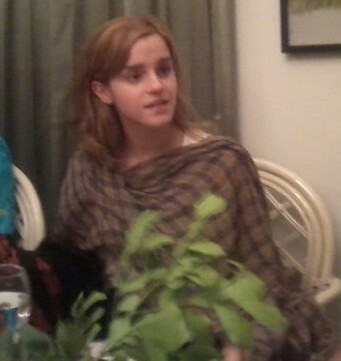 Who knows, maybe Emma's got a lot more things under control than we can imagine ;-) Fascinating woman indeed.